Nissan introduces an entire set of accessories to customize and upgrade the new LEAF both visually and functionally. The offer was presented by the British division of Nissan (here is the brochure), but we believe the accessories will be available worldwide. "Out with friends, family or all by yourself? 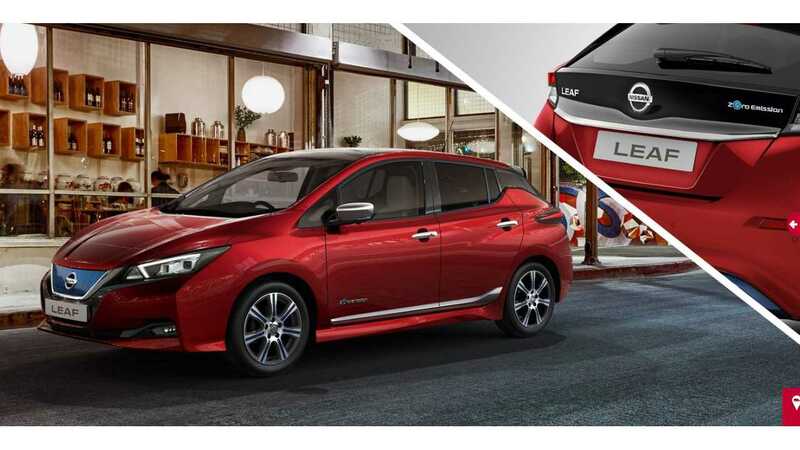 Turn your New Nissan LEAF into a car for any occasion with Nissan Genuine Accessories. 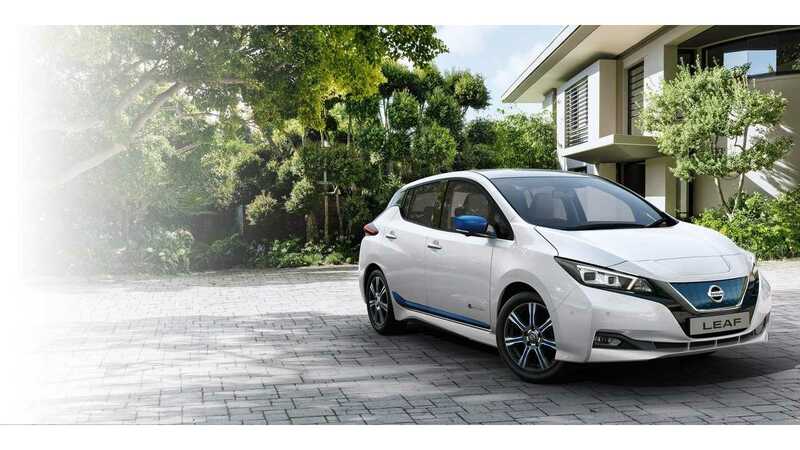 Design your Leaf with the Nissan blue electric touch: lower trunk finisher, trunk lower finisher, mirror caps, front accent front finisher, side finisher under accent, rear spoiler finisher, alloy wheels insert… so many accessories to match your New Leaf with your style. Let’s not forget interior items to make your New Nissan LEAF your ultimate comfort zone with soft lighting, luxurious floor mats and a convenient holder for your smartphone. Home away from home."